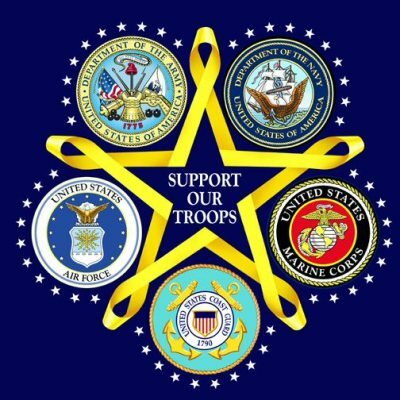 ​It's An Honor To Service Our Military & Govt. ​​Your Apple Valley-Atlas Agent has been "Military Approved" for Origin and Destination services for 35 years! ​Doing business with the "Defense Personal Property Program (DP3)" has been a great honor for us. ​Due to our centralized location to Fort Irwin, China Lake, Camp Pendleton, Edwards AFB, Port Hueneme, San Diego and Twenty-Nine Palms we have moved thousands of military personnel to all corners of the world, and continue to do so. Our moving and storage staff excels in meeting the standards required by the DP3, and have perpetually maintained high scores for our services and performance. ​We have been awarded the "Carrier Military Achievement Certificate" for demonstrating the highest level of quality service to our country's military customers, the "World Class Commitment" award and the "Superior Packing Award" recognizing superior packing techniques and claims prevention. 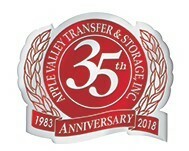 ​​Apple Valley Transfer & Storage is proud of its long tradition of being a government move provider and its active network of experts who facilitate military relocations at home, or overseas. Our resources can meet logistical requirements, regardless of where you need to move. 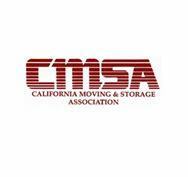 ​We take every measure for our Military customers to have a timely and professional moving experience.